As humans, we spend almost one-third of our lives asleep. Sleep is a biological necessity that nobody can live without and so it is logical to assume that it is a natural impulse that has remained the same throughout history. As I began to read the work of sociologists and human geographers on this subject however, I was struck by how important our material and cultural worlds are in shaping sleep’s value, timing and quality. I was equally struck by how little notice historians have taken of this ubiquitous practice and so attempted to write a history of sleep that focused on its daily practice within English households from c.1650-c.1750. I have become convinced that the early modern period witnessed some major transformations in sleep’s understanding and practice – many of them connected to changing ideas about how, and to what extent, natural and supernatural forces were believed to shape sleep’s quality and duration. The book also includes lots of vignettes that contrast with how we sleep today – the widespread practice of ‘segmented sleep’ – sleep that was divided into two separate phases during the night, which people termed their ‘first’ and ‘second’ sleeps, is one very important difference. The degree of personal and emotional attachment that people had to their bedsteads and bedding textiles is another; and the way that Christian beliefs informed people’s expectations of sleep, and the ways that they managed it, is another. The book uncovers a world in which sleeping soundly was understood to be pivotal to physical vigour, emotional wellbeing, prosperity, personal reputation and spiritual health. The book is by no means exhaustive but I hope it will encourage historians, and indeed other scholars in the arts and humanities, to think more deeply about the nocturnal worlds of our ancestors, which shaped their ideas and practices in really fascinating ways. 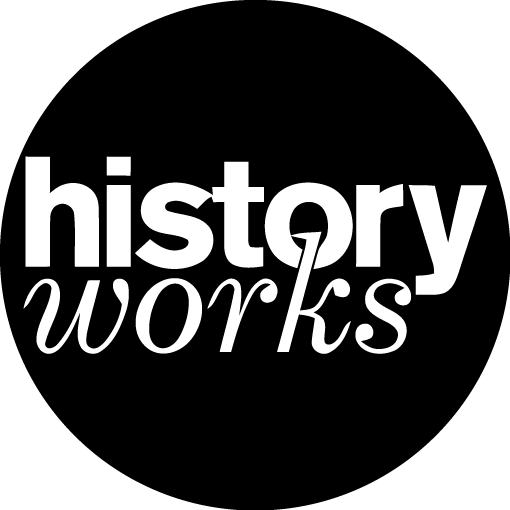 Sasha Handley is a Senior Lecturer in Early Modern History at the University of Manchester. Her research was funded by the Arts and Humanities Research Council; the British Academy; and the V&A Museum. She maintains a ‘Histories of Sleep’ blog. 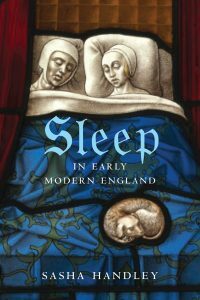 Sleep in Early Modern England is published in August 2016 by Yale University Press.